Rolex Submariner Vs Datejust: Which Watch? The iconic, sporty Rolex Submariner or classic, all-business Rolex Datejust; which watch is the best? Both models have amazing features and are stylish in their own right, but only one says, “me”. This special feature article will guide you into making an informed, intelligent choice on a watch that will define your style for years to come. Hailed as the benchmark among divers’ watches by Rolex themselves, the Submariner is the watch that “unlocked the deep” when it was launched back in 1953. The first waterproof wristwatch that was tested and guaranteed to a depth of 330 feet (100 meters), the Submariner set the standard for divers’ watches. The Submariner has become an all-around watch, worn by superstars and weekend warriors. 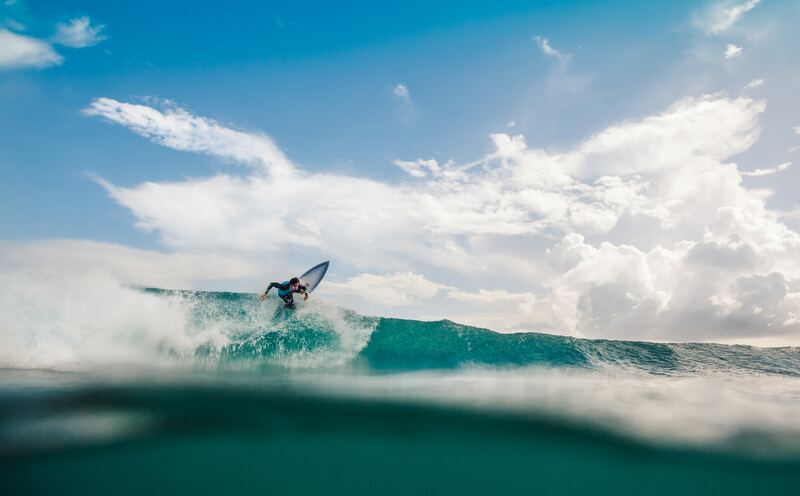 Your Rolex Submariner is robust enough for surfing, diving, boating, fishing, swimming & pretty much any water sport you can think of. The Submariner looks great out of the water as well, as a sporty accent to golf gear or even business attire. 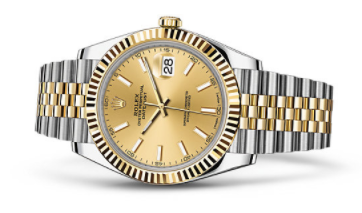 The Rolex Datejust is the “classic watch of reference,” according to Rolex’s website, and has stood the test of time by retaining its stylish reputation. Distinctive and recognizable, the gold and silver band combination is a hallmark of the Datejust model, which features a mid-sized bezel ranging from 31 to 41 mm. Designed for the working world, the Datejust is easy to read at a glance, yet stylish and classic on the wrist, and available in newer rose-gold and platinum finishes. The Rolex Datejust is most at home in the boardroom, lending its sophisticated style to business suits and business casual attire. The Datejust looks great in the evening with a formal tuxedo or smart casual evening wear as well. Bursting on the scene in 1953, the Submariner was the first diver’s watch with a waterproof rating of 330 feet (100 meters), a historic benchmark in diver’s watches that has only become more fine-tuned through the years. The iconic Rolex Submariner is coveted by watch collectors, relied upon by diving enthusiasts, and incorporated into the everyday style of dapper executives and chic women across the globe. Rolex has given the Submariner regular design refreshments over the years, so you will find it on the market in various colors. The black face version, however, is classic and has remained consistent over 30 years. Be on the lookout for both versions of the Rolex Submariner, the Rolex Submariner Date (pictured above) and the Rolex Submariner without date, as there will be a difference in the price. You will find caliber 3135 or 3130 movements, which are exclusively manufactured by Rolex and known for quality and reliability. Both versions are Chronometer certified at the highest degree, passing the Official Swiss Chronometer Testing Institute (COSC) and their exacting standards. 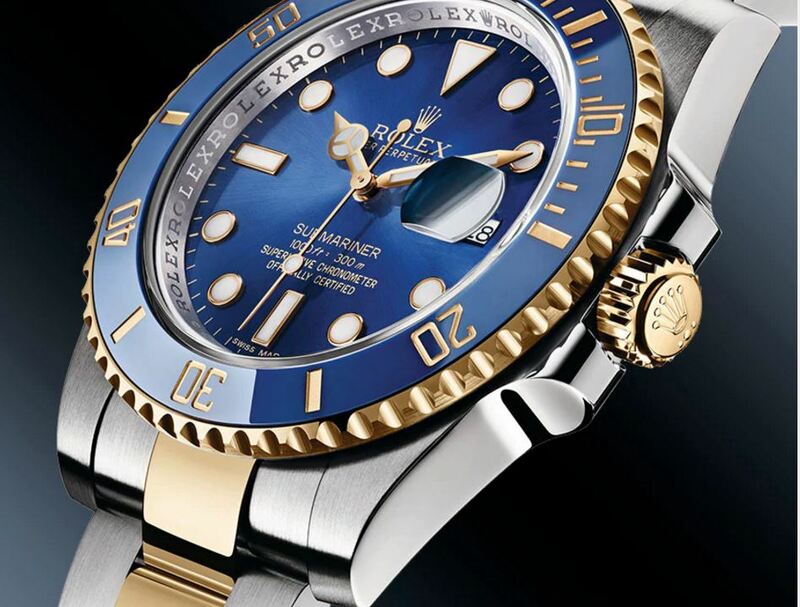 Rolex Submariner has a rotating bezel, which is engraved in 60-minute graduation for the diver to monitor their time underwater and decompression stops, which keeps them safe. The bezel has been available in a variety of colors over the years, with black considered the classic, and each color manufactured from hard, corrosion-proof ceramic for scratchproof, fade-proof wear. The case and strap are available in stainless steel, yellow gold, white gold, or a combination of metals to complete the classic look. 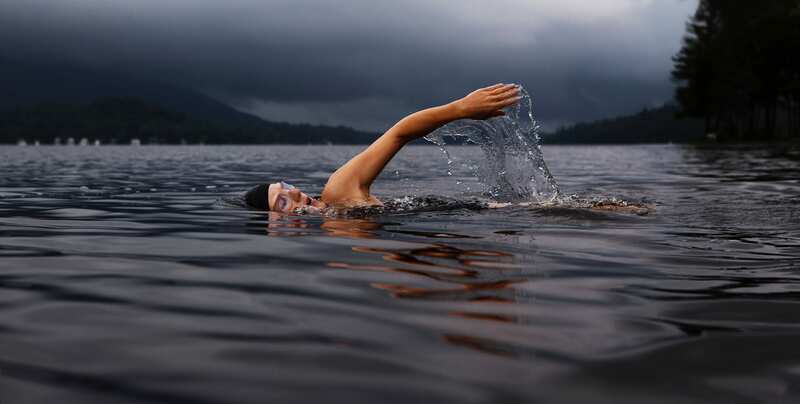 The Rolex Submariner was made for divers, so the watch is great for sportsmen of all kinds. The Submariner does not stop there; it is impressive in the boardroom too. Considering the features and overall look, the Submariner is equally at home and impressive with a golf shirt or tailored Oxford button down. If you want function, iconic looks, and sporty style, the Rolex Submariner is for you. Simple, sleek, and classic, the Rolex Datejust was never made for diving, just perfectly made for almost anyone to wear. The first Rolex Datejust was presented to the world in 1845 and was the first wristwatch to include a date display along with quick date mechanisms. The Datejust has continued as it began, by remaining one of the most popular luxury watch models in the world. Unlike the Submariner, the Datejust has no rotating bezel or minute markings for dive purposes except for a few special editions of the watch. 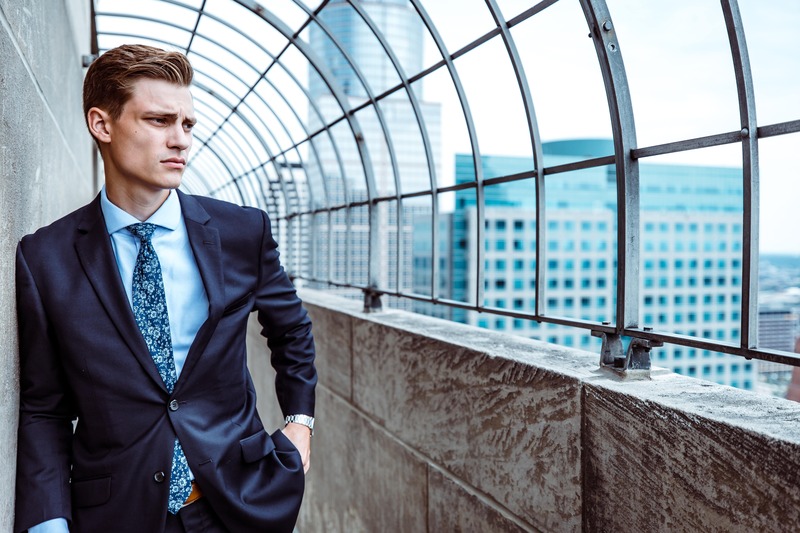 The intention for the Datejust was to be a business watch, with simple, classic looks that worked well with suits during the day and transitioned to casual or formal evening wear, and that is exactly what it is. No less impressive for its lack of sports functions, the Datejust still includes the Oyster styling and has some water resistance. Early model Rolex Datejust watches incorporated the Caliber 710 movement but transitioned to the Caliber 730 in later models. As of 2016, the Datejust includes the Caliber 3235 movement, which is Rolex’s longest running, most successful movement. The Datejust is a certified, self-winding chronometer and, with the 3235 movement, provides 70 hours of power reserve. The Rolex Datejust is a pure, classic, having been worn by Presidents, the Dalai Lama, a few kings, and many Hollywood actors. 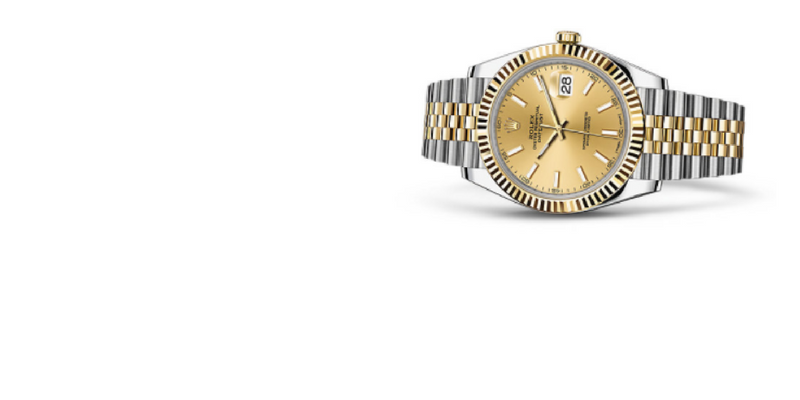 A Datejust is easily identified by the distinctive dial, which includes elegant baton hands and sleek hour markers. The band and case are in the Oyster-style, available in steel, yellow gold, rose gold, and combinations. The date window, located at 3 o’clock, includes the iconic Cyclops magnifier lens for easy reading. Classic, elegant, and traditional, the Rolex Datejust is perfect for executives, style icons, and anyone who values subtle tailoring and versatility. The Datejust is a timepiece for the ages, one to be valued and passed down generation to generation. It looks great with business clothes, but transitions easily to tailored evening wear or a round of golf in casual clothing. Because these two watches are from the trusted name in reliable timepieces, Rolex, there are more similarities under the hood and in the construction than there are differences between them. The contrast comes in for the appearance, keeping in mind that they were conceived in different decades for different purposes. Rolex is a good investment for your collections it retains its value above most other brands. Rolex, as one of the most iconic brands in the world, has a reputation for luxury and value. Over the decades that Rolex has been manufacturing luxury watches, features, materials, and technology included in each model have increased. Rolex watches have become an international status symbol and, therefore, highly collectible. Over the years, adjusting for inflation and the base cost of materials, Rolex’s value has held its own in the market, the Submariner perhaps more than any other model. In fact, some editions of the Submariner have increased in value. Why has Submariner held its value so well? 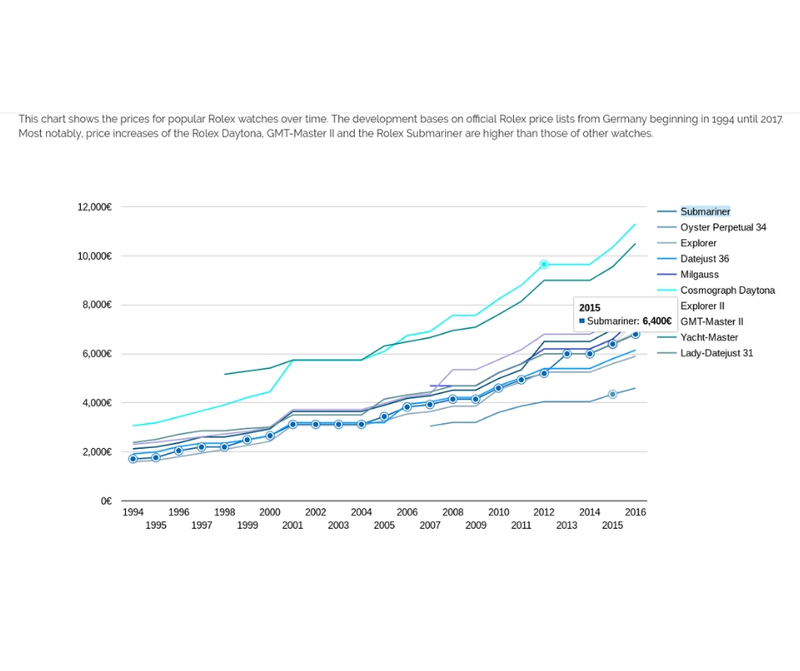 The reputation of Rolex has a lot to do with why their models hold and increase their value over time. The materials used in the manufacture of the watch have also increased in value as the years have gone by, with gold at an all-time high in the market. Possibly the largest reason, however, is the fact that these watches, once designed as professional tools for divers, businessmen, seafarers, and pilots are now status symbols, evoking an image of wealth and power. These watches are worn by sports heroes, music icons, the famous-for-being-famous, and many more people we look up to and take cues from for style and fashion. Investing in a Rolex, no matter the model is a solid enough reason to wear the brand yourself, and finding a pre-owned option is a smart way to get into the luxury watch market yourself. Investment, however, is only one reason to purchase a Rolex Submariner or Datejust; you should wear what you love and what suits your style. 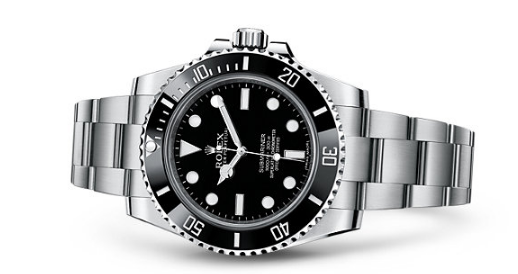 After reading this article, you can make your choice of either Submariner or Datejust with supreme confidence that you will wear it proudly for years to come, and even pass it on to the next generation of watch lovers.